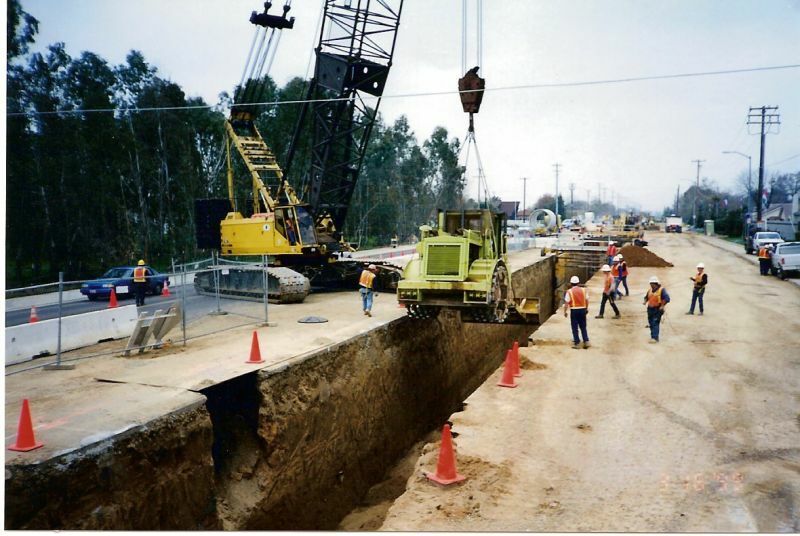 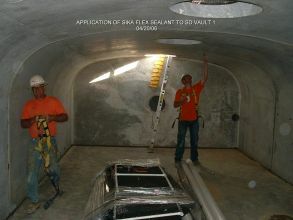 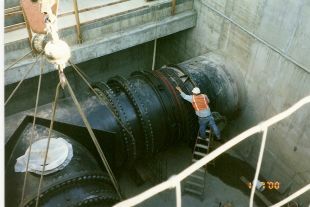 From small to massive structures, we offer experienced underground construction. 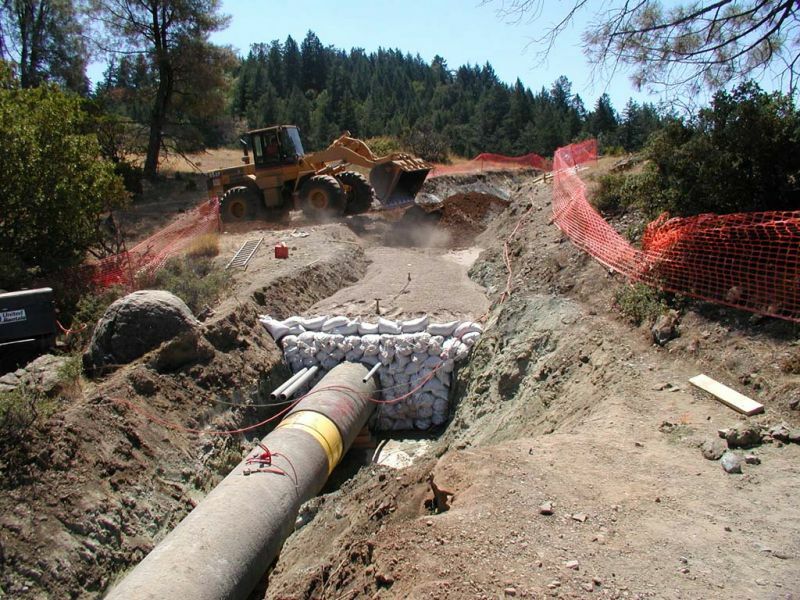 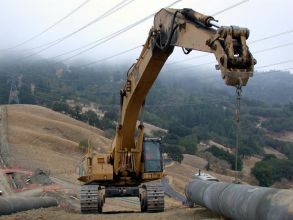 Our expert crew is ready for projects of any size and complexity and specializes in reinforced concrete pipe, PVC pipe, ductile iron pipe, high-density polyethylene pipe, and welded steel pipe installation. 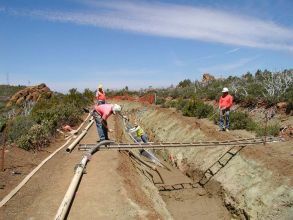 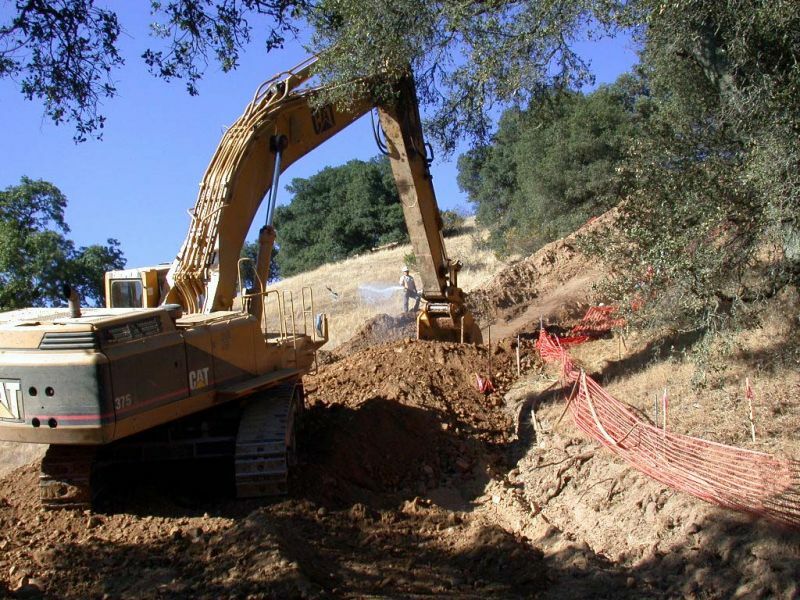 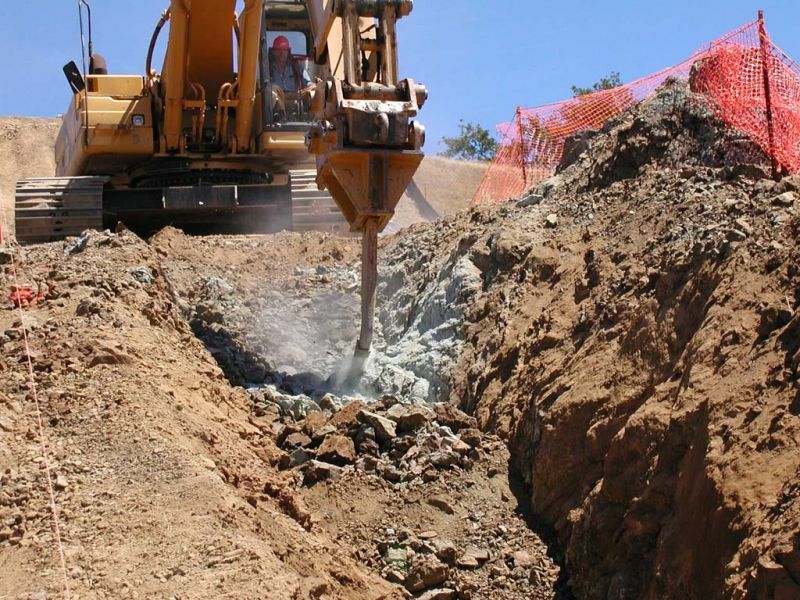 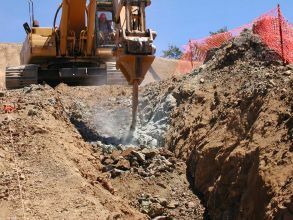 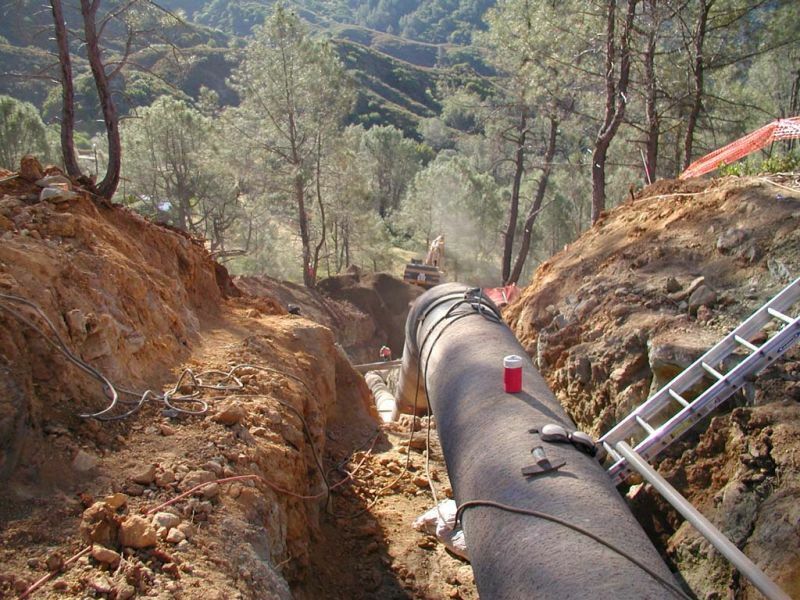 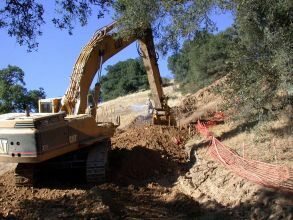 With a broad range of experience, we have successfully met the challenges and demands of deep excavation, rock excavation, remote mountainous locations, and congested heavy traffic areas.